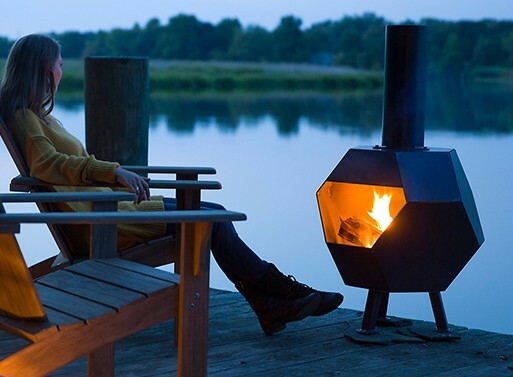 When we came across these dreamy pictures on Better Living Through Design, they sent us on an instant and much-needed mental vacation. We were transported to a far away place, and now we’re planning and scheming. 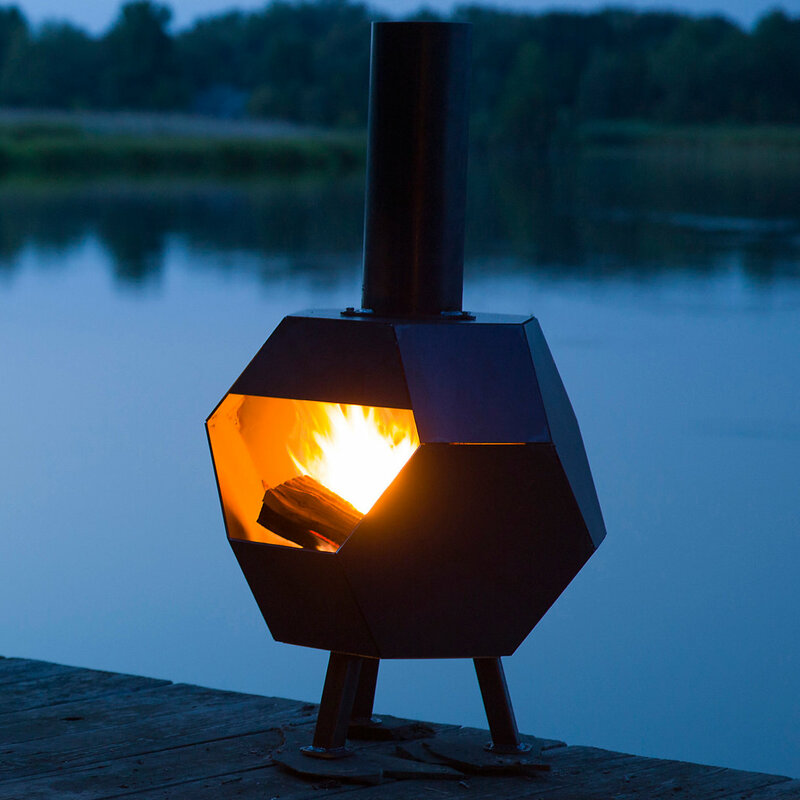 Our thoughts are full of warm nights spent looking across a lake, of barbecues and bonfires and friends’ faces illuminated by firelight. 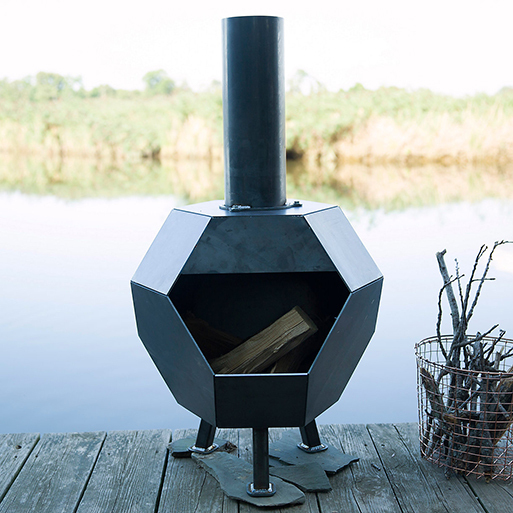 The Prism Steel Chiminea from Terrain makes us think of all these things, and we want it. Winter is long, we’ve got to fill the time somehow. So until the warmer weather arrives, we’ll be here dreaming.